This is a perfect gift for graduations, retirements and quarterly or annual awards or a great addition to any memorabilia collection. 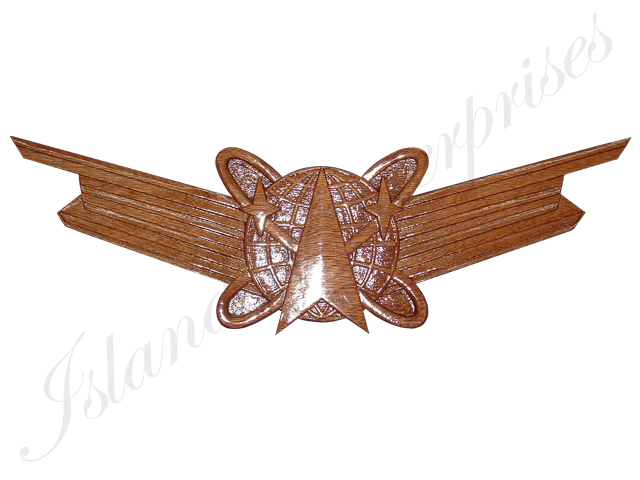 This is hand carved from a solid mahogany wood that is kiln dried to prevent from warping. Remember we offer a 100% money back guarantee if you are not convinced you have bought the best product available on the market!! !